I was recently interviewed by Joshua Stamper for his podcast, ASPIRE: The Leadership Development Podcast. I'm so thankful to people like Joshua and my friend, Jodie Pierpoint, who are actively creating opportunities for mentoring and growth in aspiring school leaders. Below you can listen to the podcast as I share my thoughts about leadership, student voice, adult learners, and mentorship. "It's been more like a jungle gym than it has been a ladder." "When you're a teacher you worry about your classroom. When you're an administrator, you worry about everybody's classroom." 6:14 - As an administrator, what is the most difficult part of my job? 7:08 - As an instructional leader, how do I help teachers grow in their knowledge and instructional strategies? "Sometimes that's hard because it means people have to get out of their comfort zones." 7:58 - What is PBIS (Positive Behavioral Support & Interventions) all about? 8:53 - Other than PBIS, how else are we creating a positive culture in our school? 9:57 - What 1 area in education do I want to change as an administrator? 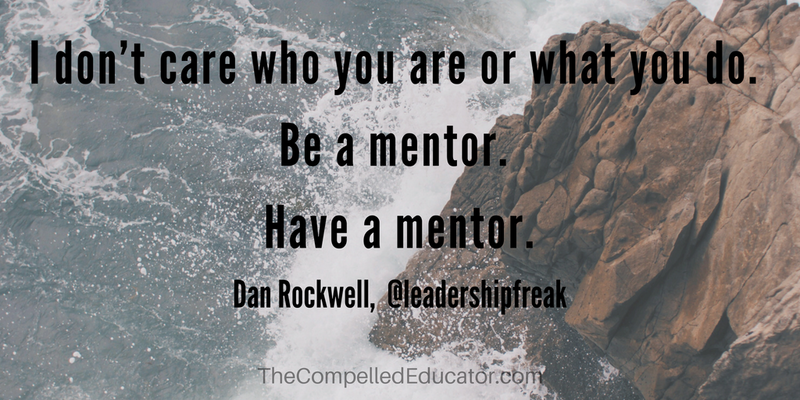 "All kids really want to learn..."
10:40 - What characteristics should every leader have? 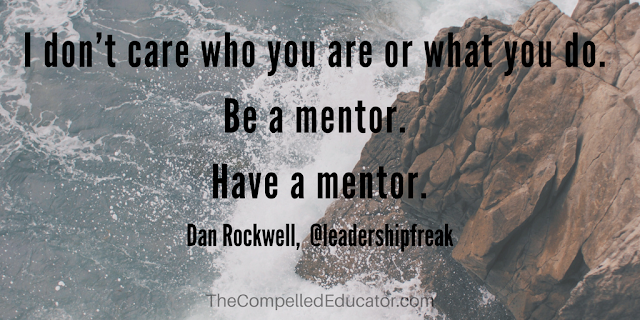 11:40 - Many administrators come from the coaching realm. What did I use as a coach that I use as an administrator? 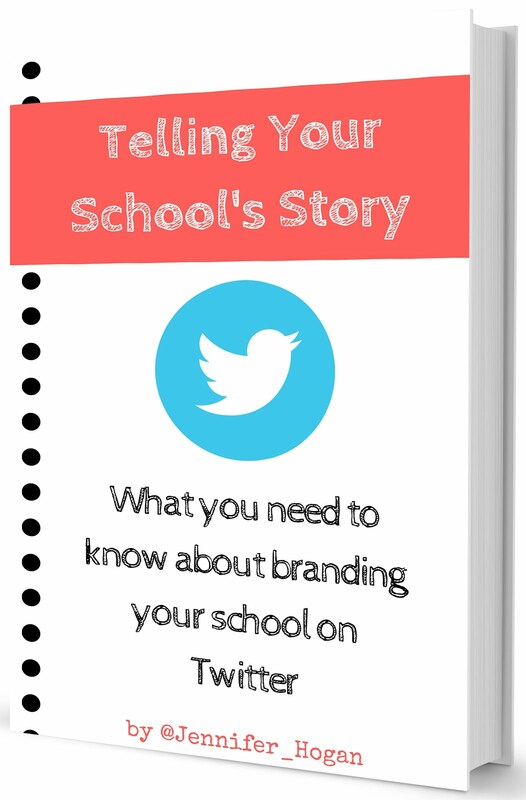 12:35 - What do we do on our campus to increase student voice? 14:08 - How do I find my voice beyond the campus? 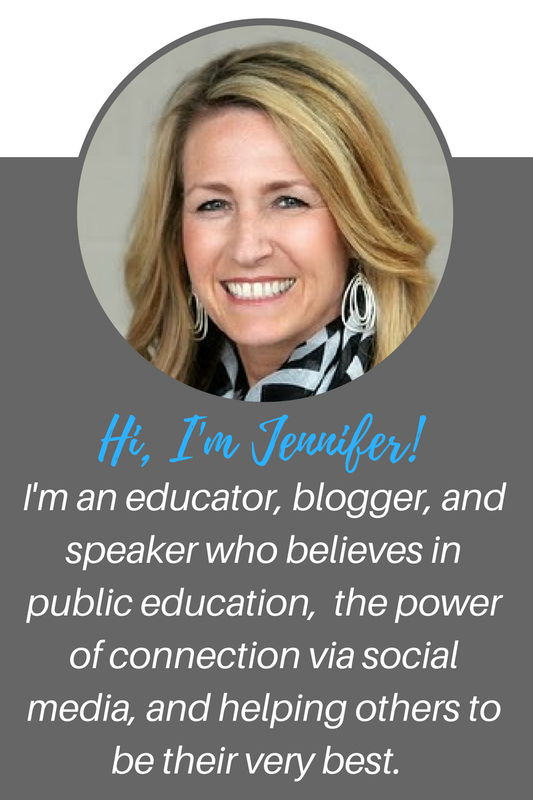 "Connecting with others through social media has been a game changer for me as a school leader." 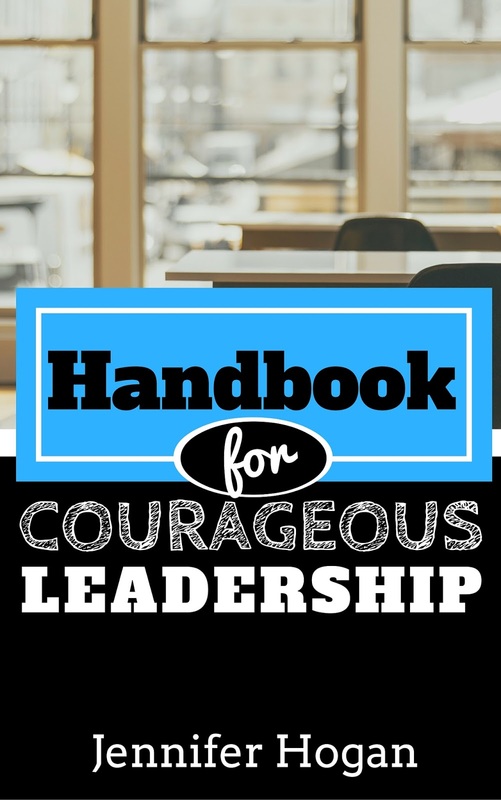 16:16 - How can my e-book, "Handbook for Courageous Leadership," help aspiring leaders? "It's a handbook for anyone who has inner struggles with fear." 18:09 - What is the most enjoyable aspect of leadership? 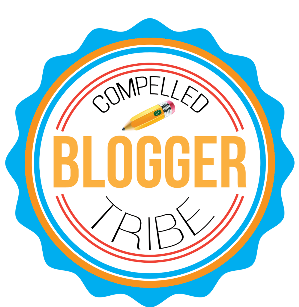 I hope you can relate to the podcast, whether you are a teacher, experienced leader, or aspiring leader. Feel free to reach out to me if you would like to work with me as a district, school, or individual. 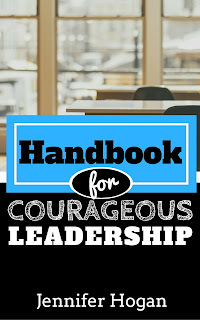 If you would like to order my e-book, Handbook for Courageous Leadership, please click HERE.